Also, I plan to aply BM to WWWilde this time... As a style! In 12Night I used it as a method! They say Wilde is about style! They are not only online, I write them online. If you see mistakes, please, email me. Your comments, suggestions, recommendations? Biomechanics is not an all-in-one system of acting, but rather a rigorous training technique. It is a means of refining the actor’s (1) balance and physical control, (2) rhythmic awareness and (3) responsiveness to one’s partners, audience and external stimuli. Expressionism & BM: The definition of the word "biomechanics" is as follows: the mechanics of biological and especially muscular activity. Meyerhold believed that this should be the foundation for an actor's performance, rather than the in-depth system of psychological analysis that Stanislavsky had developed. Biomechanics were not the only element of Meyerhold's approach to acting, but they laid the groundwork for his theoretical practices, which translated quite clearly in his constructivist productions (stagematrix). LECTURE/DEMONSTRATION: background, practice and development. Meyerhold’s actors worked on their awareness of themselves in space and were to display no emotion. 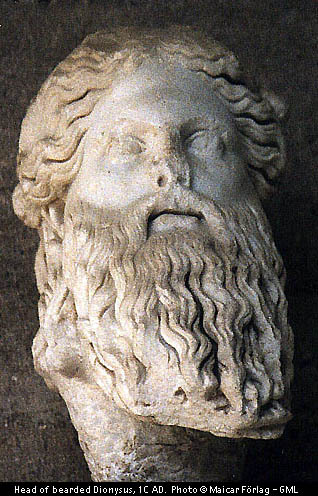 Once they had mastered this technique, they could then add a single action or gesture that would signify an emotion or event. Meyerhold looked in detail at the communication of emotion by expression and used abstract movement to communicate stories and emotion. Meyerhold developed 16 etudes. The etude tells a simple story through a series of stylised movements in a certain sequence. Training in the etudes develops a balance, strength and an understanding of how the slightest gesture of the hand has an effect on the whole body. Of the original 16 etudes, only 7 are taught today. 2007 acting2 -- all updates are there! Biomechanics (BM) are for actors... or directors, serious people. Did you see BioMX directory? So many new pages! I even started another directory biomechanics.vtheatre.net (BM II). This was the first page! Consider it an introduction, a gateway page! 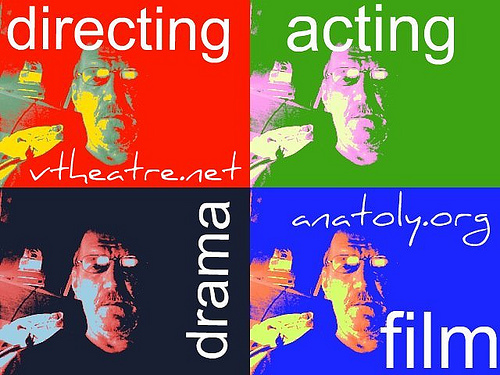 I recommend to go first to act.vtheatre.net, Fundamentals of Acting, where BM and Method are introduced. Yes, the pages are still not in proper order... Many texts are not there yet; I work on BM files when I teach Intermediate Acting. 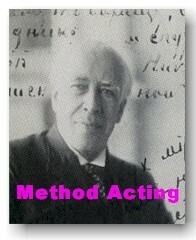 Advanced Acting is for Stanislavsky. All, who ask me about Biomechanics, do you know that you know it already? 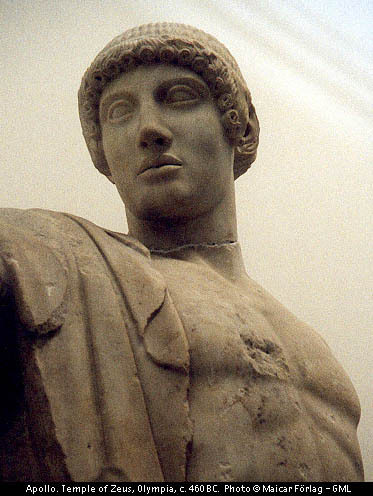 Meyerhold followed Aristotle and stated that every ACTION has beginning, middle and the end. In his words: AIM, ACTION, RELEASE. And stop. We move to another cycle. All you need to do is to train yourself to recognize and articulate each cycle of physical action. BioMX is a part of the larger vision of theatre by Meyerhold (read StageMetrics). If you are familiar with Semiotics and you are a director, see 3 Texts. Read -- and do it! Bookmarked IT and come back! This is the most basic formula for the actor, and in order to fill each part of this completely, Meyerhold felt the first, and most important place to begin for an actor is in the training of the vessel which works the equation, the body. He felt that no amount of psychological preparation could possibly be the foundation for a performance. A performance starts with physical elements, and therefore should be based on these elements. After all, an actor cannot deny the fact that s/he is a physical form taking up space in a surrounding. Meyerhold also says that there is such an intense psycho-physiological connection, that the proper approach for an actor would be physicality first, which would lead to, or properly convey a psychological state for the actor and/or audience. PS. Perhaps, I should call my pages on BM -- "Biomechanics for Method Actors" (because I imply that you are familiar with the basics of the Stanistlavsky System and because Meyerhold himself began it as a departure from Stanislavsky). Offered in all three years through class work and private tutorials, this work develops the actor’s kinesthetic awareness, fosters balance and alignment, and, through breath work, promotes the connection between voice and body. Four Farces & One Funeral UAF Fall 05 -- Chekhov's one-acts = biomechanics. ©2004 filmplus.org * 2002-2003 * geoAlaska * Make THEATRE/FILM w/ANATOLY your homepage -- click here! Acting: The First Six Lessons (Theatre Arts Book) For actors by an actor of rare subtlety and imagination; for directors by a brilliant versatile director. Richard Boleslavsky's knowledge of the theatre was based on wide experience. A member of the Moscow Art Theatre and director of its First Studio, he worked in Russia, Germany and America as actor, director and teacher. On Broadway, he produced plays and musical comedies and he was a leading Hollywood director.